As safety professionals, we often consider the impacts of internal policies and regulatory changes on the well-being of our workers. OSHA spends hundreds of millions of dollars every year enforcing these policies, and advocacy groups push for changes in the way employers and employees interact. Is your safety team ready for the new year now that 2016 has come to a close? Between tighter regulations, ever-changing record-keeping requirements and a few new OSHA rules, there are plenty of matters to keep in mind. Just as important are your internal affairs: tracking incidents, training employees and continuing to foster a culture that puts safety first. If you’re feeling overwhelmed — or if you just want to make sure your ducks are in a row — use these guidelines as you plan for a safe and productive 2017. Winter presents some of the most dangerous conditions for outdoor workers. Do you know how to keep your employees safe during cold weather? Test your knowledge with our cold-weather quiz! For some employees, safety is simply not top of mind. In a perfect world, everyone in your workplace would be just as dedicated as you are to preventing accidents and illnesses — but there are few companies where that’s the case. Safety and productivity may go hand in hand, but there will always be workers who simply don’t see the inherent value in your policies. Medical marijuana is now legal in 25 states (along with Washington, D.C.), and even a few states have legalized recreational cannabis. Most of these legal changes occurred within the last 10 years, and while marijuana is still illegal at the federal level, prosecuting it has become a low priority. Is your safety program failing to achieve the desired results? Most companies have some sort of safety initiative in place, but they often fail to measure, track and improve the metrics that really matter. For instance, many of our new clients are only measuring their monthly and annual incidents. Those numbers are important, but they’re similar to casualty statistics on a battlefield. Measuring injuries does not, in and of itself, keep injuries from happening. Measuring incidents alone does not stop your employee from getting injured. 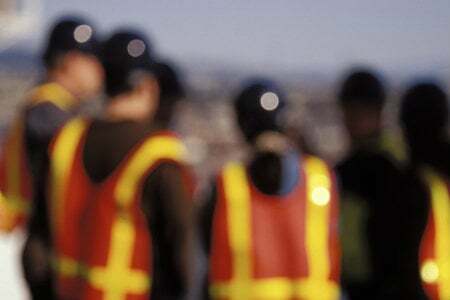 Overall, an effective safety program includes several proactive key elements: clear expectation setting, goal setting that includes safety measures, management commitment, effective measurement, auditing, inspections and action plans for improvement, buy-in from workers and support from all levels of the organization. If you’re not seeing the safety improvements your company needs—or if you want to make sure your next initiative is well-planned from the get-go—keep the following safety tips in mind. In a perfect world, no one would ever become injured, sick or even risk their life for their job. But there are dangerous jobs out there, and somebody has to do them. For those positions, it is crucial to train all employees—particularly new employees—on the measures they must take to maintain their safety. Safety should be the No. 1 priority in these cases and employee training should reflect that. So what can your company do to be sure all new employees are properly trained on safety policies and procedures? Here are four best practices to help you get started. Plenty of people understand the importance of worksite safety – but has it become an integral part of your company’s culture? Work-related accidents and illnesses shouldn’t just be pertinent issues after the incidents have occurred. Instead, their awareness and avoidance should be on everyone’s minds throughout every workday. Creating a more safety-oriented culture is often easier said than done, however. 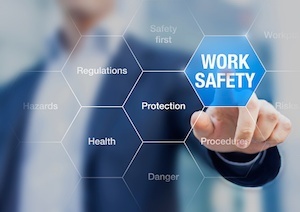 Policies and procedures must be altered, workflows have to change, and employees may need to adopt new attitudes regarding the relationship between safety and productivity. To make the job easier, follow these tips to integrate safety into your company culture. 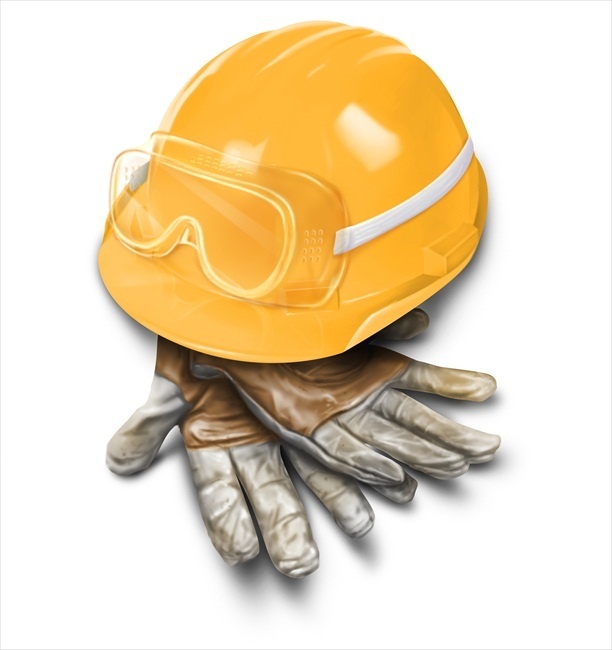 As a safety manager, you understand the importance of continually improving the safety of your organization. A safer workplace not only results in fewer incidents; it fosters a happier, more productive workplace and benefits everyone’s bottom line. Still, it’s easy to lose track of the true costs of workplace injuries. You may be making continual improvements at your company, but do you really understand the short- and long-term effects of the accidents that do occur? Consider this: Workplace injuries and fatalities cost the United States economy a whopping $62 billion in 2016, according to the National Safety Council. What’s more, the Safety Management Group has found that the average direct cost of an injury is roughly $48,000, and indirect costs often approach $200,000. Even assuming a generous profit margin, that means well over $2 million in additional revenue is required to offset the loss! 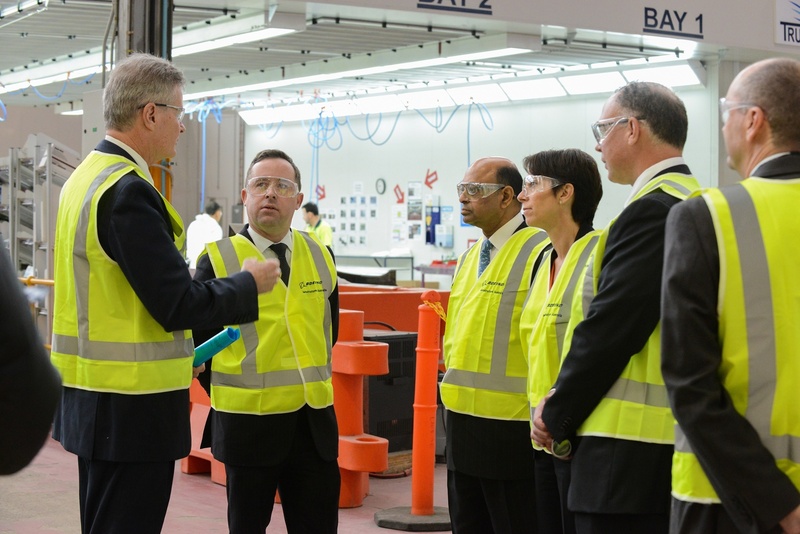 For most companies, cutting corners on safety only leads to losses – both of life and profits. Of course, even the most conscientious companies are going to have to pick and choose when it comes to their safety spending. According to the 2016 Liberty Mutual Workplace Safety Index, here are the ten most costly workplace injuries. 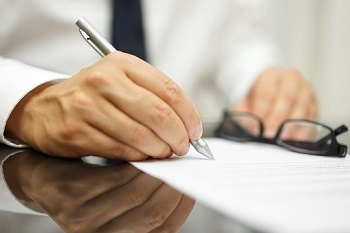 The Occupational Health and Safety Administration (OSHA) is constantly updating its rules and regulations in accordance with recent investigations, incidents, legislation and public demands. 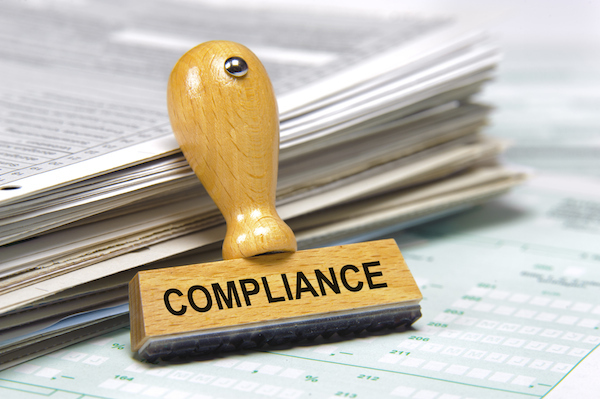 Some of these policies carry hefty consequences for non-compliance, and even small employers have to stay up to speed.